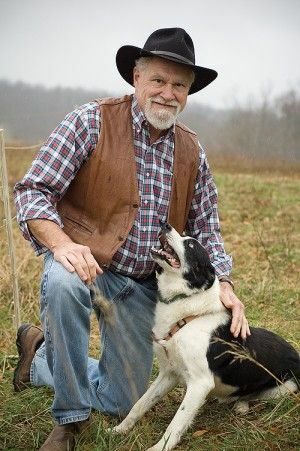 I was drawn to At Home In Dogwood Mudhole because of my own vicarious dreams of living the agrarian life with our family. 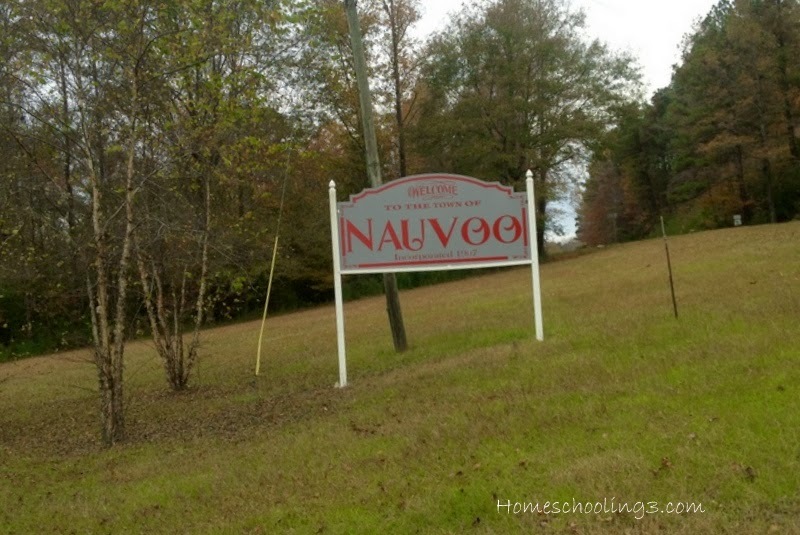 My husband was raised on a family pig farm in a teeny tiny town in north west Alabama. (A town that is actually mentioned in this book!) The animals are long gone, but the land that he once farmed is loved by our little ones. In fact, as I am writing this our children and their grandpa are exploring the acres of land my husband helped farm as a boy. What is At Home In Dogwood Mudhole? 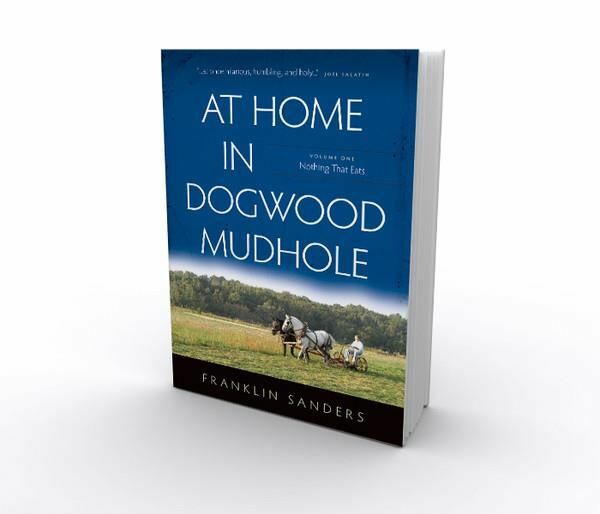 Franklin Sanders from At Home in Dogwood Mudhole has authored a 379 page book telling his story of trying to attain his dream of an agrarian way of life for his southern family, his travels around the south, views on his run in with the IRS and subsequent imprisonment, further disagreements with our government, lots of southern history and so much more. This book was put together from a series of personal letters written over seventeen years, from 1995 to 2002, by Mr. Sanders for his newsletter The Moneychanger. So, it doesn't read fluently like a novel but for me the somewhat choppy format is charming and not a distraction. Reading At Home in Dogwood Mudhole, Vol 1: Nothing That Eats is like hearing stories - ranging from hilarious to serious, being told over my grandma's kitchen table after a Sunday dinner. I've enjoyed reading about Mr. Sanders, his life, his take on life and faith, and the power of prayer. Many of the towns he and his family visit (with the names and addresses of businesses and restaurants they patronized and loved along the way included) sprinkled in with lessons from history - southern and family and its importance, all while striving to preserve family. And the all too funny and charming James Herriot-like stories of their family pets and antics with the farm animals. I laughed out loud so many times reading Mr. Sanders's accounts and interpretations of life. I especially enjoy the snippets that read like a devotional. He shares useful life and faith lessons throughout. On page 11, while talking about the importance of not being to "busy" which according to Mr. Sanders is usually a term for "misplaced priorities" he quotes a sign on a building in Memphis which I love: "No other success can compensate for failure in the home." Time robs us too quickly of those tender years when wife and children need our presence and love. Yes, I know it's not tender when you've been broiling in the car for three hours and fighting kicks up in the backseat, or when you leave one behind in the gas station. But underneath plays a hope that they will remember all this and delight. So, I began reading this book thinking it would be a how to manual for the agrarian lifestyle; it's not really. But I have thoroughly enjoyed reading At Home In Dogwood Mudhole. It's a fun read, a breath of honest fresh air full of God honoring principles and full of rich southern history. I feel like I know the Sanders family, and I look forward to reading the next two volumes as they are released. At Home in Dogwood Mudhole: Nothing That Eats is available in paperback (what we reviewed) for $22.95, and Kindle/ePub/PDF for $16.95. Be sure to download the sample chapter, "Pig Persuader." In my opinion, this book is most appropriate for the high school student or adult reader. And, in case you are wondering about my husband's teeny tiny hometown and the barbeque joint that's mentioned in a chapter all their own, here are a couple of pictures from our last visit (which happened to be the weekend I wrote this review). 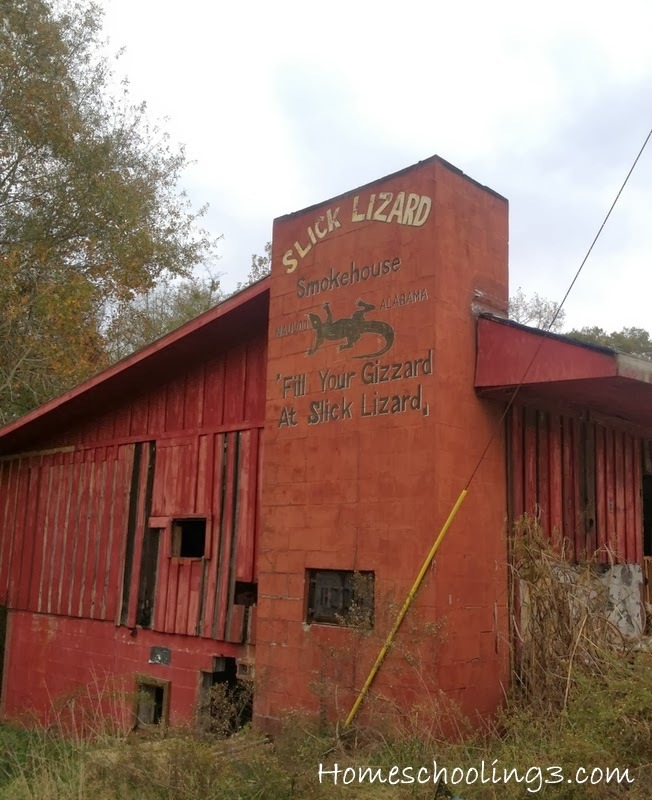 Unfortunately, Slick Lizard Smokehouse, both the Jasper (the one Mr. Sanders visited) and the Nauvoo locations, have been closed for a few years now. On behalf of the Sanders family, thank you for taking the time to read the book and post your review. 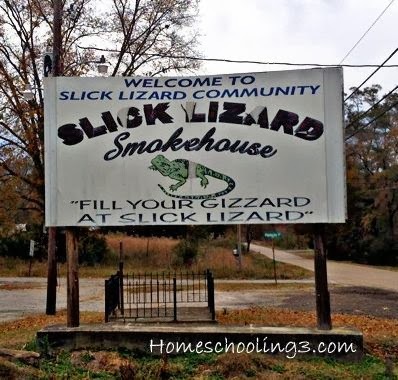 And wow—pictures of the Slick Lizard Smokehouse! We're very sorry to hear it's no longer in business. We would like to let your readers know they can get free shipping (for up to 2 books, to US addresses only) by using the discount code TOSFREE at checkout. Thanks again, and God bless!